Well everyone saw this coming. Two days later, the side eyes and fan backlash resulted in a follow-up post in which Samsung said it was rethinking the partnership. Part of the issue was the fact that Supreme NYC doesn’t actually have authorization to sell and market its product in China, but its knockoff does. 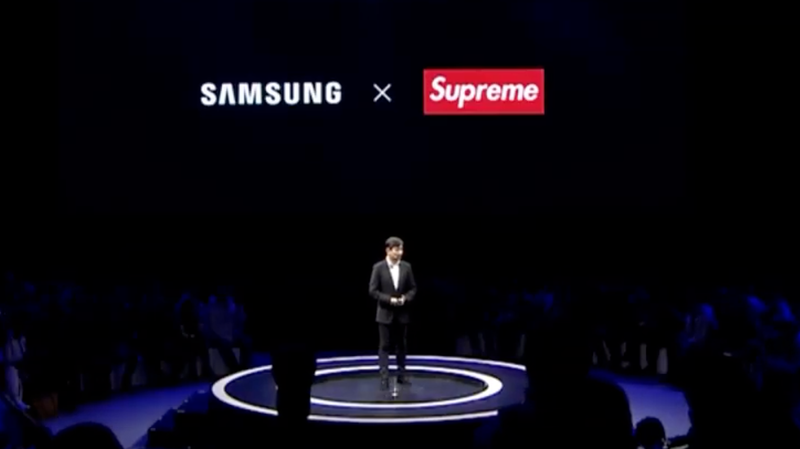 So technically, there was no legal reason stopping Samsung from selling fake Supreme merch in China, especially since the original brand lost its counterfeit lawsuits against the owner of Supreme Italia in 2018. Really, Samsung’s decision to call it quits on the partnership isn’t all that surprising. The eventual ire from duped customers buying fake Supreme merch seemed like a PR nightmare waiting to happen. What’s more surprising is it took Samsung 54 days after announcing it had second thoughts to officially declare the collaboration dead.